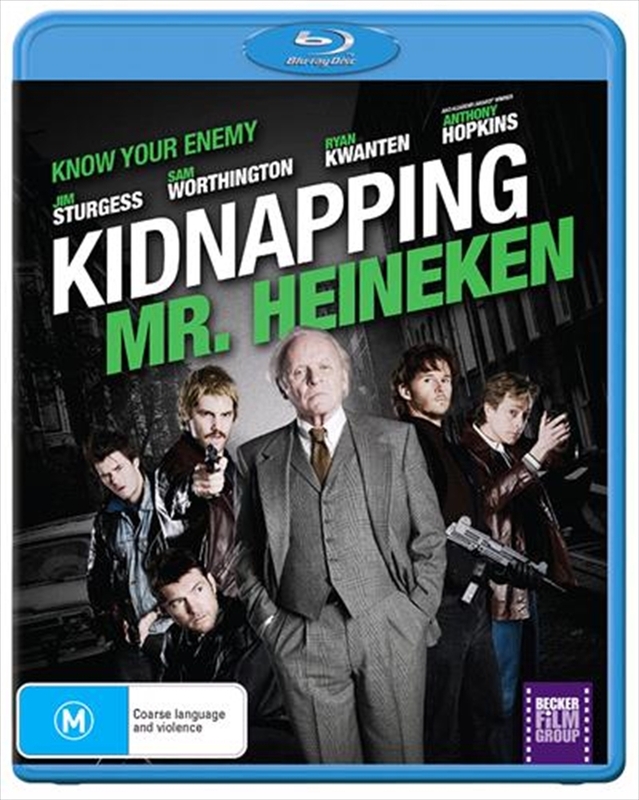 In 1983, a group of childhood friends pulled off the crime of the century: kidnapping one of the richest men in the world, the heir of the Heineken beer empire (Anthony Hopkins). The shocking capture--by gunpoint in broad daylight on the streets of Amsterdam - resulted in the largest ransom ever paid for a kidnapped individual. It was truly the perfect crimeuntil they got away with it.